Tina Suffal; Sara Echo, as the natural tutrix of a minor child; Jade Young, as the natural tutrix of a minor child; and Jessica Jasper, as the natural tutrix of a minor child; all individuauly and on behalf of the deceased patient, Eric Christopher Suffal, filed suit against the Parish of Jefferson, State of Louisiana, Jefferson Parish Sheriff’s Office, Sheriff Newell Normand, Correcthealth Jefferson LLC and Dr. Stacey Greene in the 24th Judicial District Court on July 28. 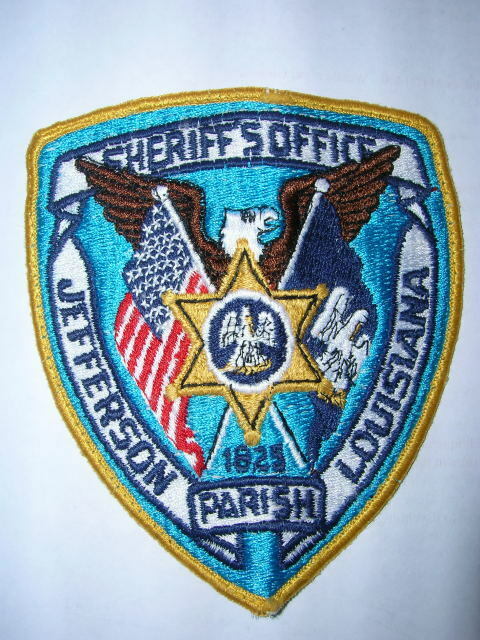 The plaintiffs which are made up of the three surviving children and mother of Eric Christopher Suffal, contend that he was an inmate at Jefferson Parish Correctional Center, which is operated by the Jefferson Parish Sheriff’s Office, when he was placed on suicide watch. According to the lawsuit, at the time Correcthealth Jefferson LLC was contracted by the jail to provide medical services and making decisions in regards to inmate health. The plaintiffs claim that after being placed on suicide watch Suffal refused to eat some of his meals and complained of nausea and suffered from several physical and mental health problems. The plaintiffs assert that on July 24, 2013 Suffal was found unconscious in his jail cell naked, drooling and shaking. Suffal purportedly suffered contusion and abrasion to his head and face as well as serious brain injuries and after being taken to a local hospital where he remained unconscious until July 28, 2013, when he died at age 32. The defendant is accused of being denied necessary medical care, breaching applicable standard of care and treating the deceased in an indifferent manner that resulted in his life threatening injuries and eventual death. An unspecified amount in damages is sought for pre-death physical and mental pain and suffering, anxiety, pain, terror, medical expenses, loss of love and affection and loss of support. The plaintiffs are represented by R. Glenn Cater of New Orleans-based Cater & Associates LLC.